♥ Portable business briefcase, invisible zipper, fashionable appearance design. ♥ Enable you to carry your MacBook / laptop / notebook / Ultrabook computer in a uniquely sleek style. ♥ Soft furry interior protects tablet and phone accessories against scratching. 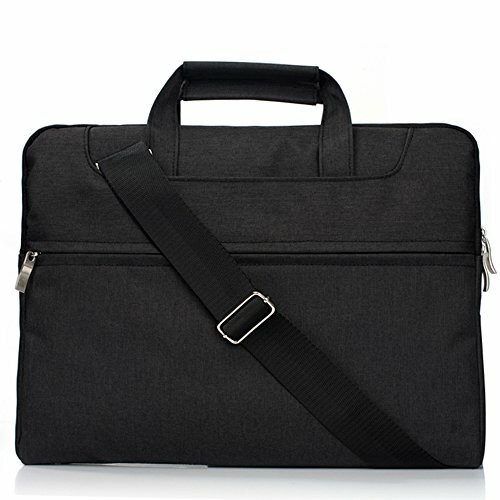 √ Portable business briefcase, invisible zipper, fashionable appearance design. √ Enable you to carry your MacBook / laptop / notebook / Ultrabook computer in a uniquely sleek style. √ Soft furry interior protects tablet and phone accessories against scratching.